Clear View provides high quality aluminium windows and doors to both domestic and commercial clients all over the country. We have recently finished a project for a commercial client based in an industrial estate in Ringwood, near Bournemouth. After an initial consultation with our in-house design team the client deemed sliding windows to be a worthwhile investment. The project entailed Clear View constructing 4 sliding windows to help improve the security of the commercial building. The frames were made with high quality aluminium with a silver matt finish. 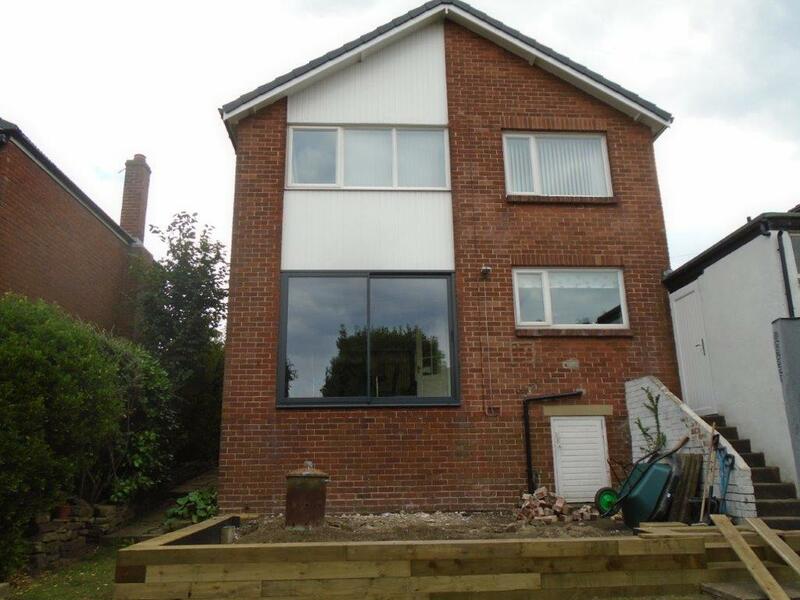 The glass panes were made using 4mm toughened glass and had 20mm argon cavities for increased energy efficiency. 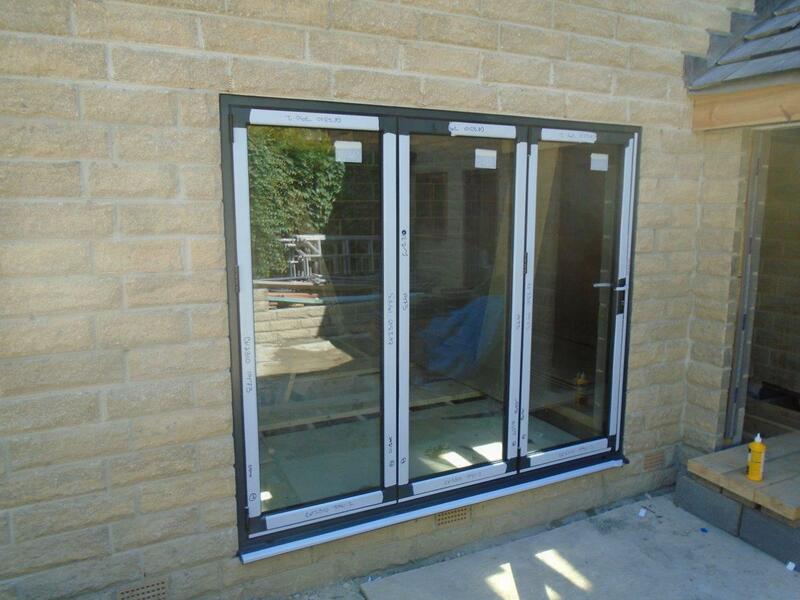 All the aluminium windows were power coated in a RAL 7024 finish. The company were extremely pleased with their sliding windows that gave them both great insulation to keep down their energy costs, but also provided their employees with a refreshing view outside. Aluminium framed windows and doors are a popular choice for businesses as they can have confidence that their properties will be kept safe by the excellent security properties of the material. 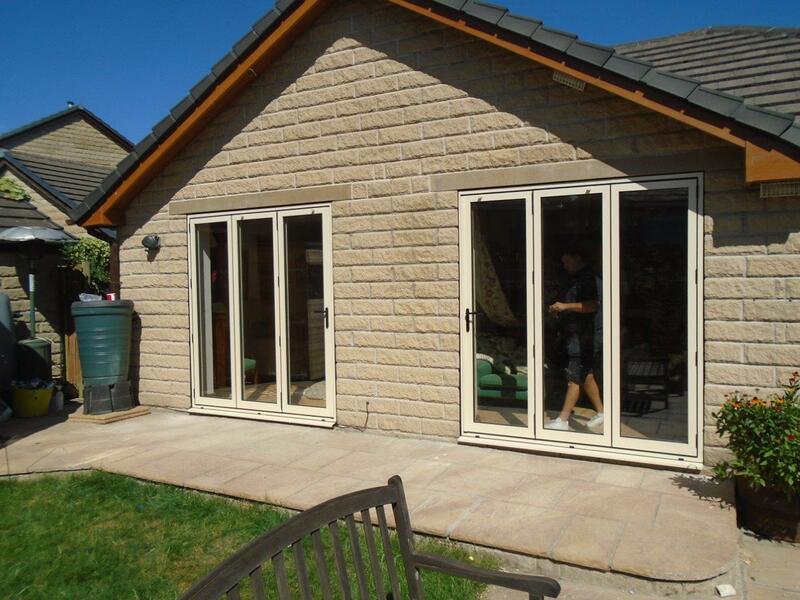 Clear View pride themselves on providing high quality sliding windows and doors, their products are great for domestic properties and commercial investments. For more information, call Clear View now on 0800 1357167.